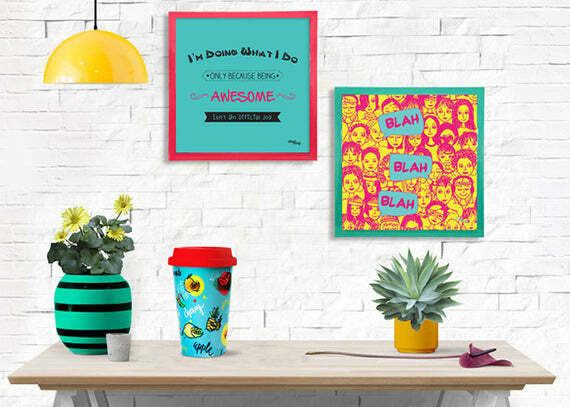 Home › BLOG › Make your gift super special! Make your gift super special! Are you sending someone a gift? Are you looking for ways to make it a little extra special, because they’re awesome? Here are 5 ways you can add a personal touch to your gifts and make it a whole lot special for them. Send a flower - Yes, we know you can’t always send fresh flowers. But dried flowers and colorful tissue flowers are a great choice. Add a handwritten note - There’s nothing better than a personal, handwritten message to make your loved ones feel special. Share a memory - Print a photo that brings back memories that you both share. We promise this will put a big smile on their face! Make it sweeter - It can get a little sweeter with some cookies & chocolates. You know what they like, let them know you’re thinking of them. Gift wrap it - Let the gift wrap show that you care, you don’t always have to say it! Put little shape or initial cut-outs, doodle on the wrapping paper or just make it really colorful. Do you know of another way to add a personal touch to a gift? Tell us in the comments section below. 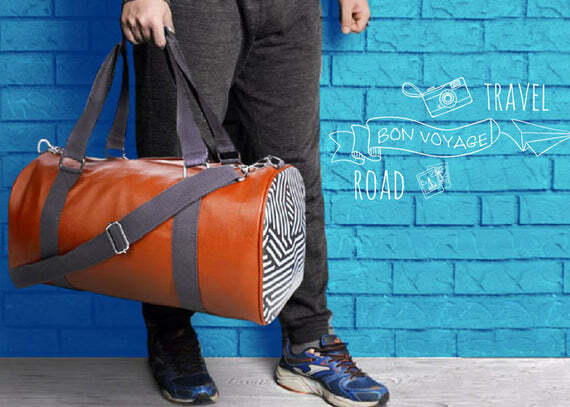 Check out our range of Travel Accessories to find the perfect gift. 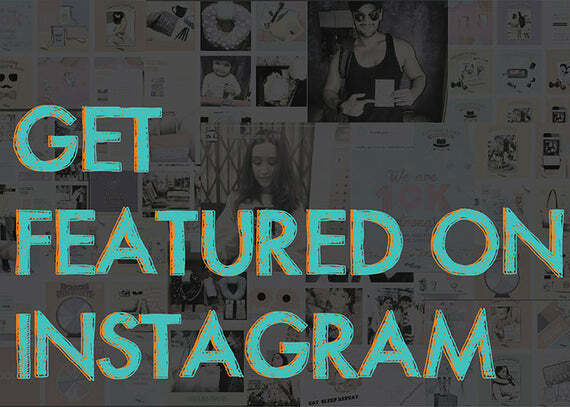 Follow us on Instagram to stay updated on new products, contests and latest offers!